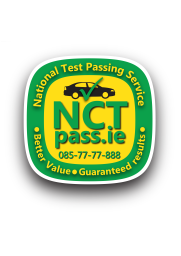 Who We Are Welcome to NCTpass.ie the place where your car / van could be prepared for full NCT / DOE test or repaired for re-test. 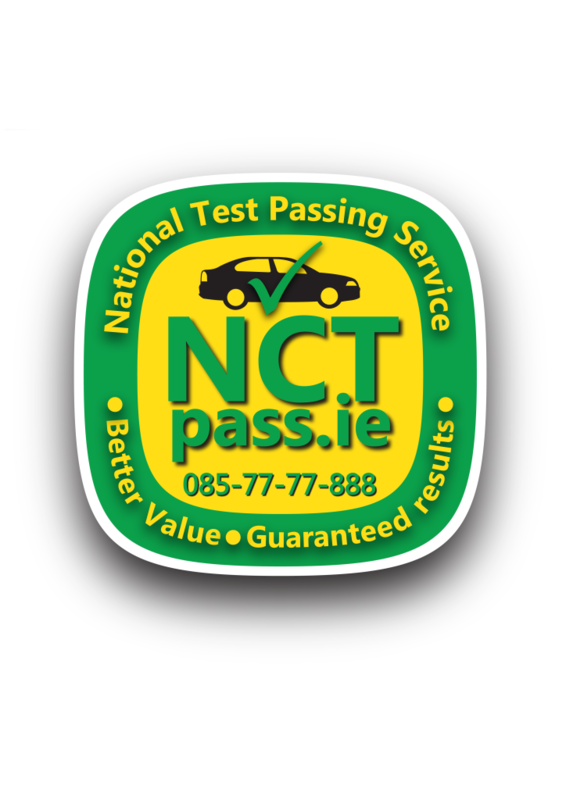 At NCTpass.ie our team of technicians will take care of your vehicle to offer you the most appropriate solution to pass NCT. 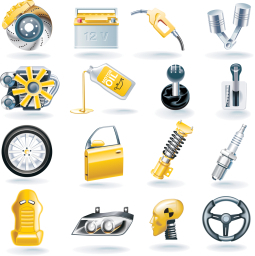 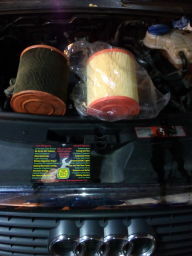 Also here you can service and maintain your car on a regular basis between the tests for comfortable and safe driving.